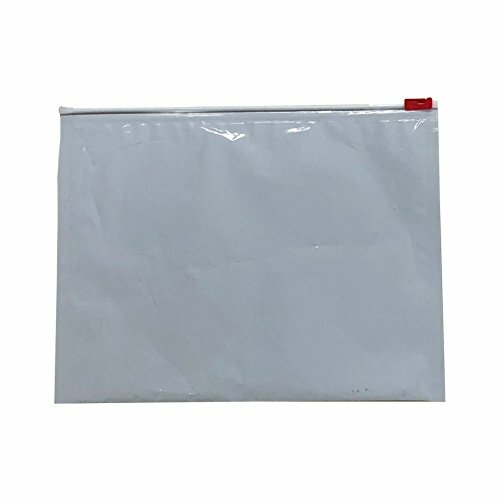 The White Child Resistant Exit bags are re-usable and resealable bags that are child proof. They meet and exceed ASTM D3475 standards and the Poison Prevention Packaging Act, Title 16 CFR 1700. A must have for keeping your medication away from children. Printed clearly on the bag "Keep out of reach of children. For use only by adults 21 years of age and older." If you have any questions about this product by Generic - DM, contact us by completing and submitting the form below. If you are looking for a specif part number, please include it with your message.